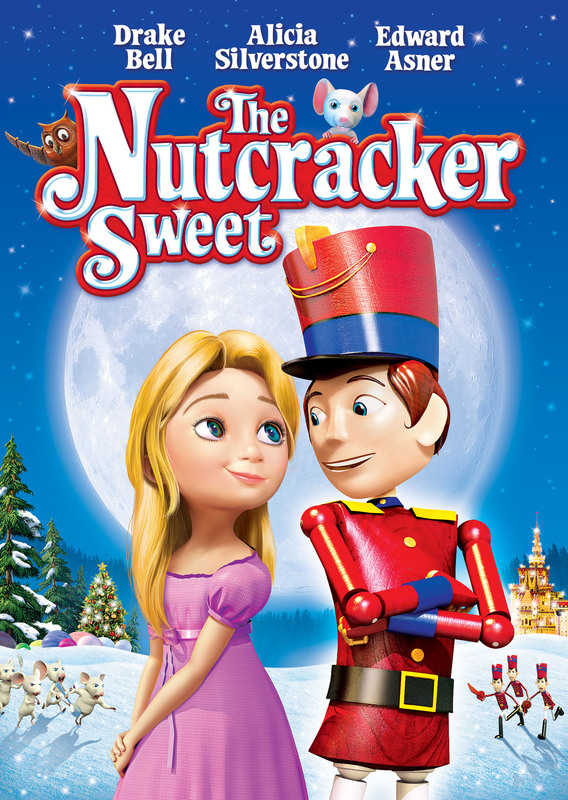 Discover the world of The Nutcracker like never before in this fun and funny animated treat based on the well-known holiday story. When Marie and Fritz receive a nutcracker from a mysterious relative, they soon discover that it’s no ordinary toy. Joining their new friend in a world of battling mice, candy forests, and unexpected surprises, the two children delight in an epic holiday adventure that’s bigger than anything ever imagined!